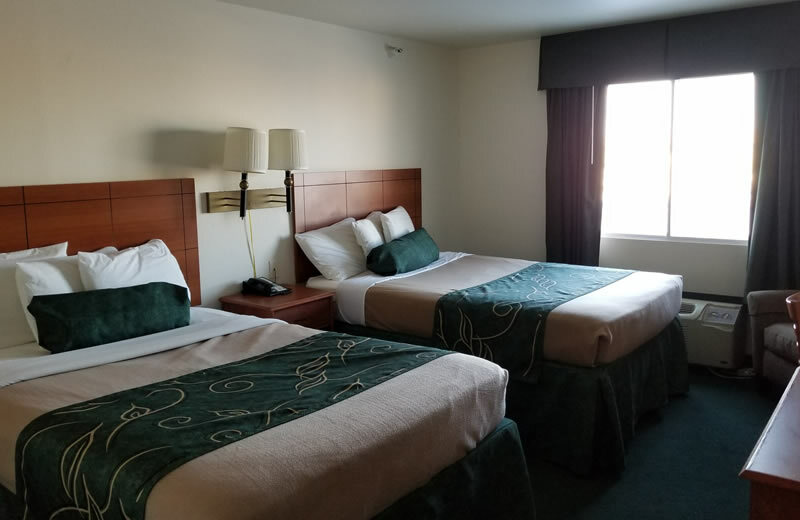 Midway between Cheyenne and Salt Lake City, our Baymont Inn & Suites Rawlins hotel is a convenient place to stay whether you’re visiting Carbon County on business or seeking a Wild West adventure. 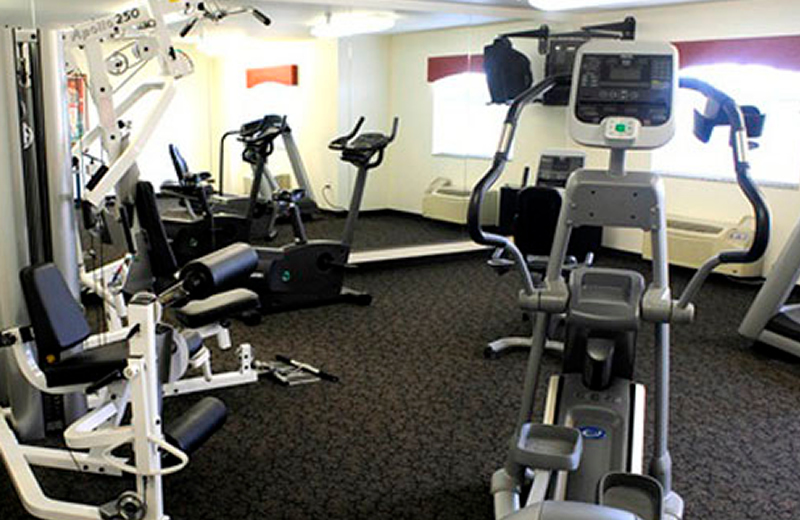 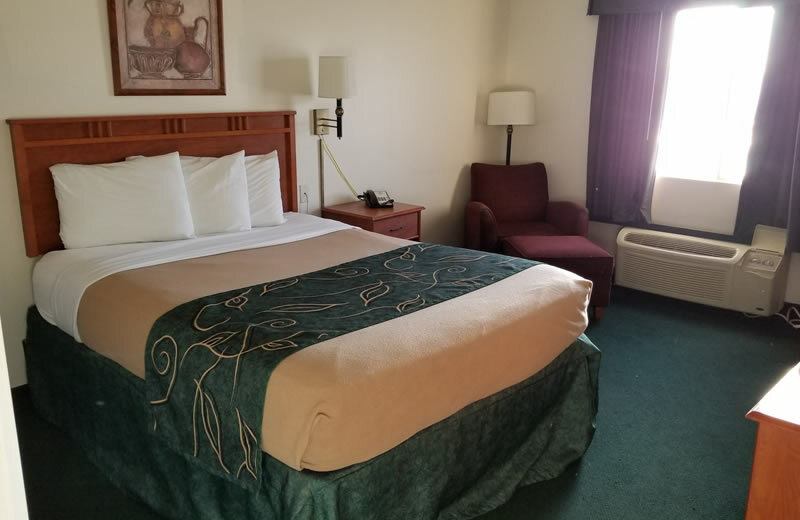 Located off scenic I-80 and near the Rawlins Municipal Airport (RMA), our hotel offers the comforts of home with free WiFi, a fitness center, and onsite diner. 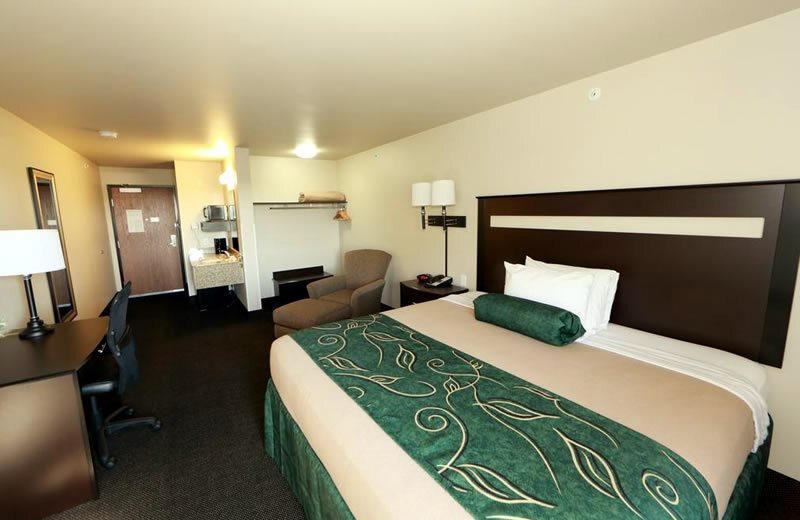 If you’re looking to explore the area, feel free to ask our friendly front desk staff for local recommendations.